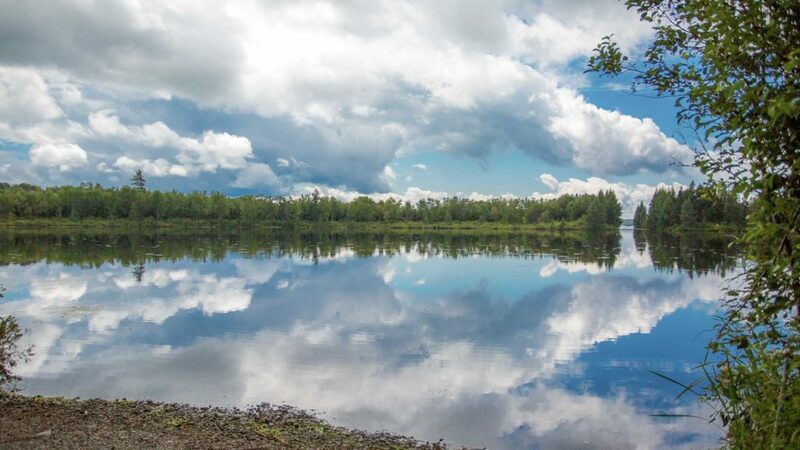 Our 120-acre park located on beautiful Deer Lake is truly the perfect location for your family getaway. We offer over 200 sites for seasonal, overnight and short-term visits. 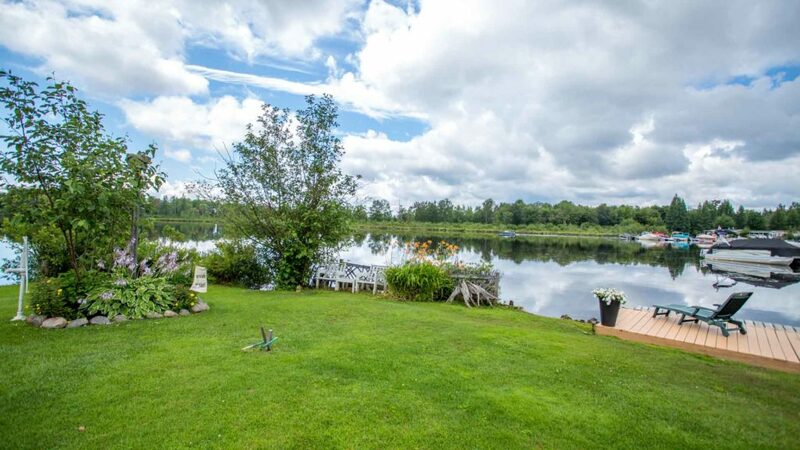 With canals winding through the property, beautiful Hutcheson Beach a short walk away, and neighboring Lake Vernon, you’ll have more than enough opportunities to spend your days boating, fishing, swimming or just relaxing. There are also plenty of attractions nearby to keep you entertained. 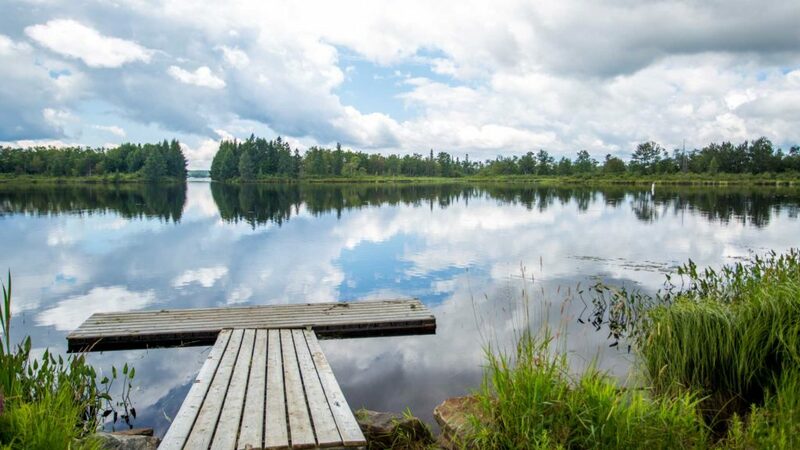 Take a stroll through The Group of Seven Outdoor Gallery or visit the Muskoka Heritage Place. 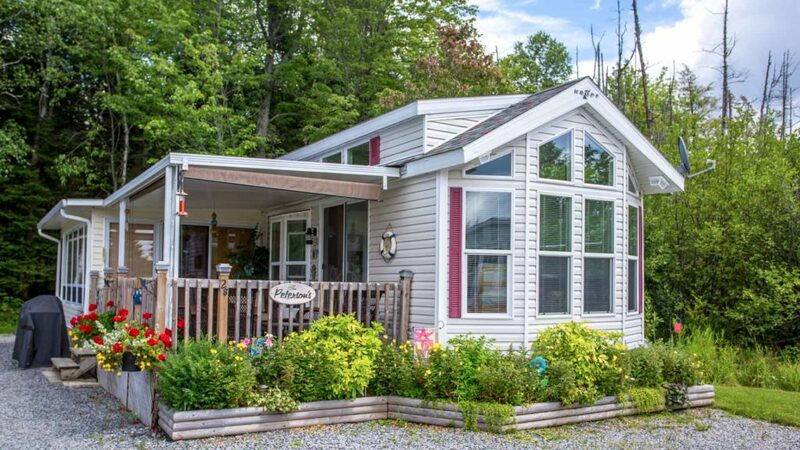 It’s all waiting for you here at Deer Park RV Resort. What could be better than a night under the stars? 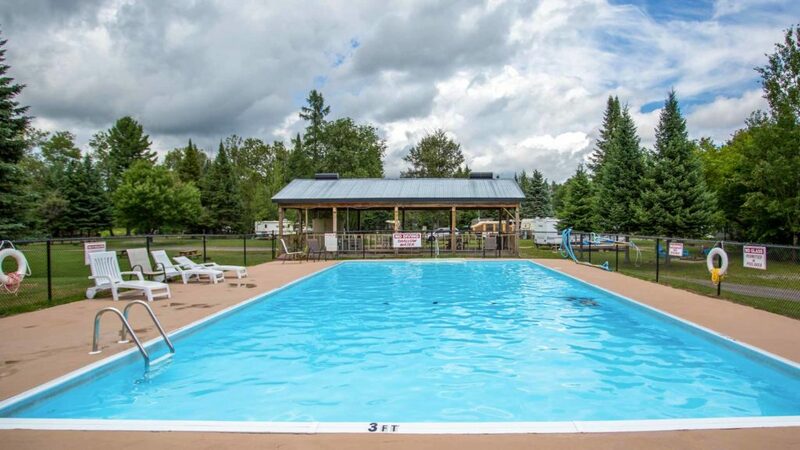 Our campsites are the perfect place for you to get away from it all, yet still enjoy a comfortable stay. 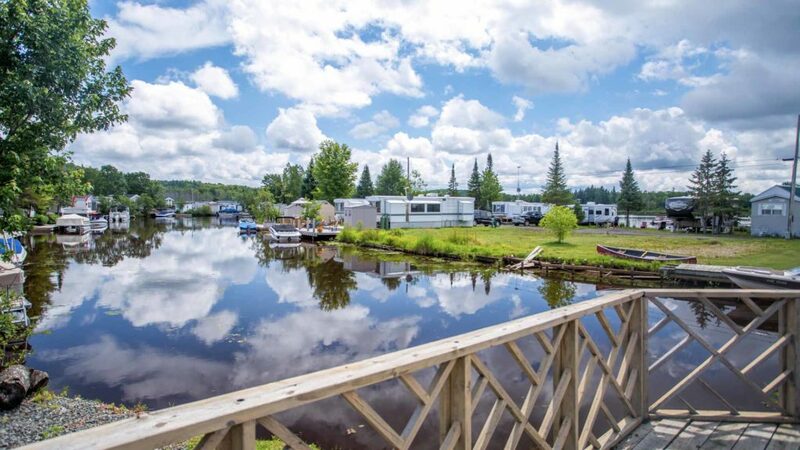 Each of our RV sites provides the perfect combination of comfort and convenience to make your stay at Deer Lake a memorable one. 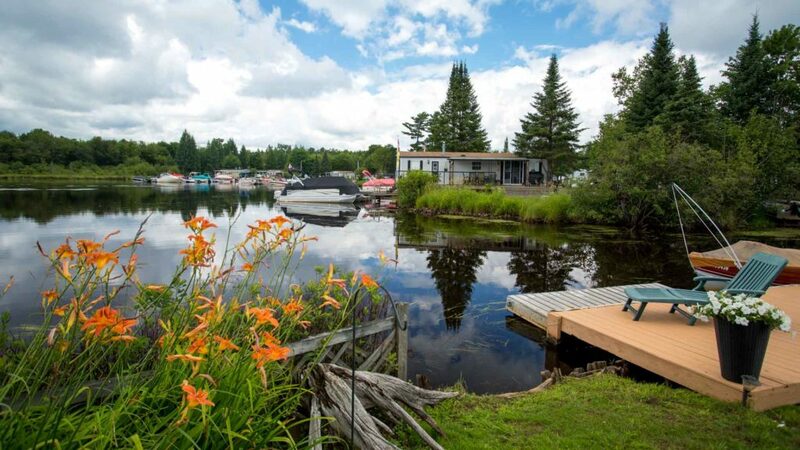 Deer Lake RV Resort is your home away from home. We offer vacation rentals with all the amenities you need for a comfortable, enjoyable stay. 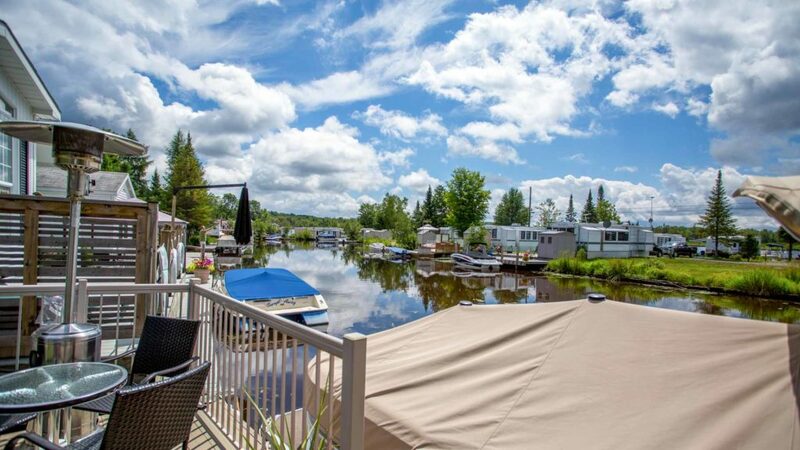 Make Deer Lake RV Resort your permanent vacation destination. We offer a variety of comfortable vacation homes to choose from. Your vacation doesn't have to end! 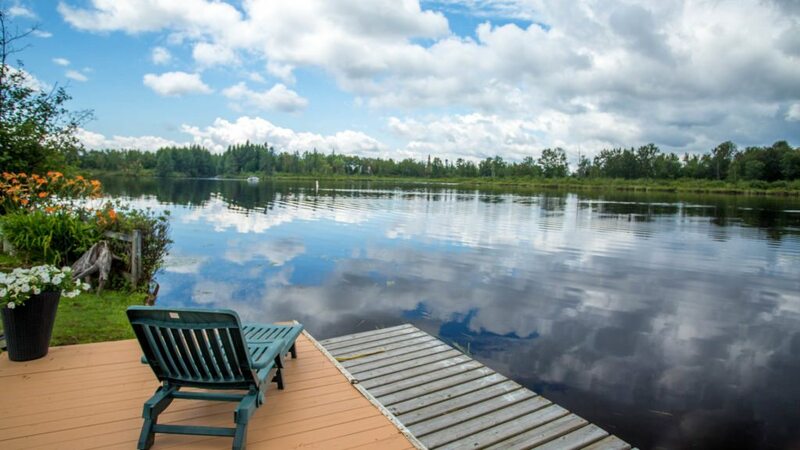 Browse through our available vacation homes for sale and turn your getaway into an everyday lifestyle. There’s never been a better time to visit our Sun RV Resorts! Take advantage of these vacation specials, limited-time and seasonal programs. Tired of packing up and moving your RV every time you want to get away? With our Park & Play program you can leave your RV with us on-site, then come and go as you please. Join us to celebrate National Canadian Camping Week. Reserve a tent or RV site at amazing rates. Looking for things to do and places to visit near Huntsville and Deer Lake? Check out these great local attractions and more!